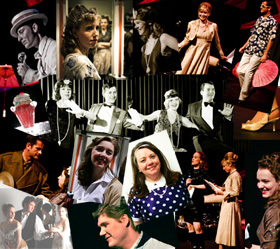 Annual General Meeting Everyone is welcomed to join us at our AGM!Come one! Come all! Tuesday May 14, 20197:00 pm Peter D. Clarke Building (Old City Hall), 2nd Floor Foyer,255 Centrum Blvd. Orleans. 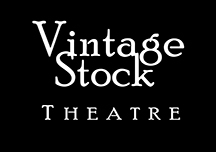 Stop in and find out what’s coming up in the Vintage Stock Theatre world. Please email mail@vintagestock.on.ca regarding any questions. Hope to see you there! Click here to RSVP!